It may still technically be Spring but we’re planning ahead for Summer! 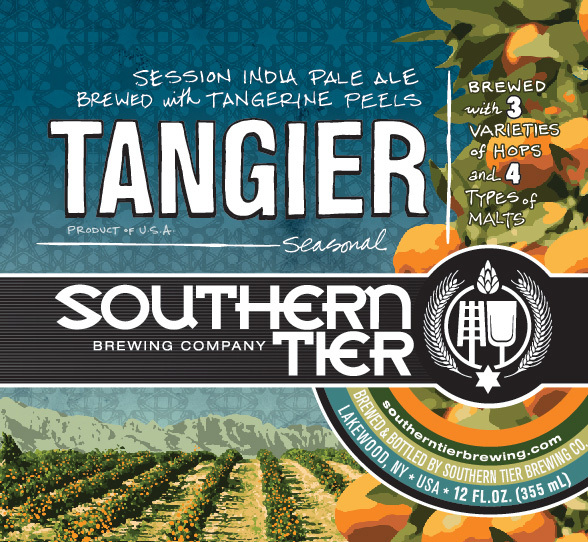 This month we have some Summer seasonals and some perfect-for-summer brews—come find your new go-to beach beer. 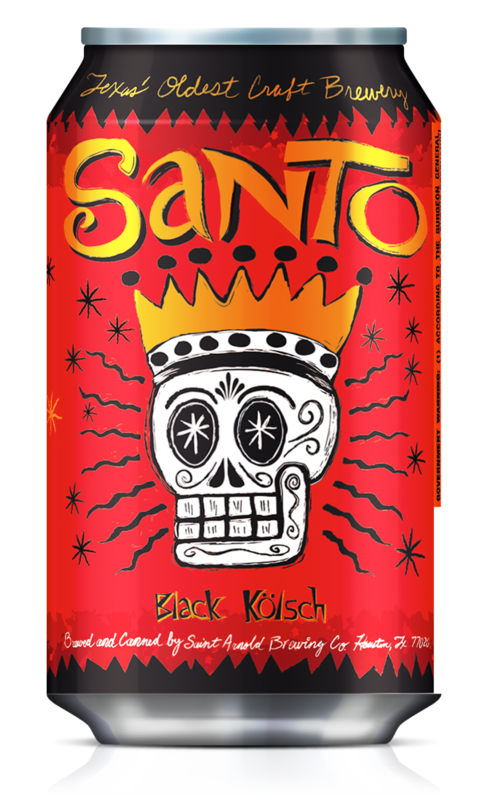 Also, join us in welcoming No Label Brewing Co. and William K Busch Brewing to Pint Jockeys! Reminder that our tastings are open to the public 21 and over. Share your experience with #pintjockeys. 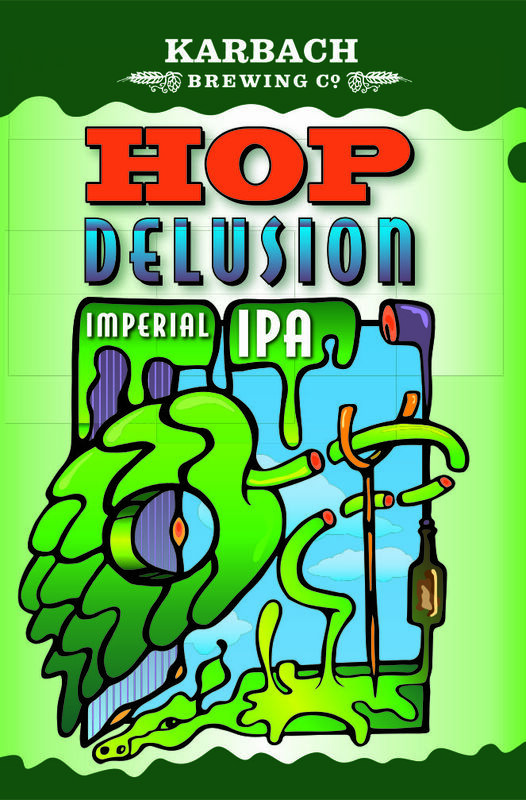 Karbach Hop Delusion – Dry hopped with insane amounts of Simcoe and Mosaic hops giving it over 100 IBU’s. 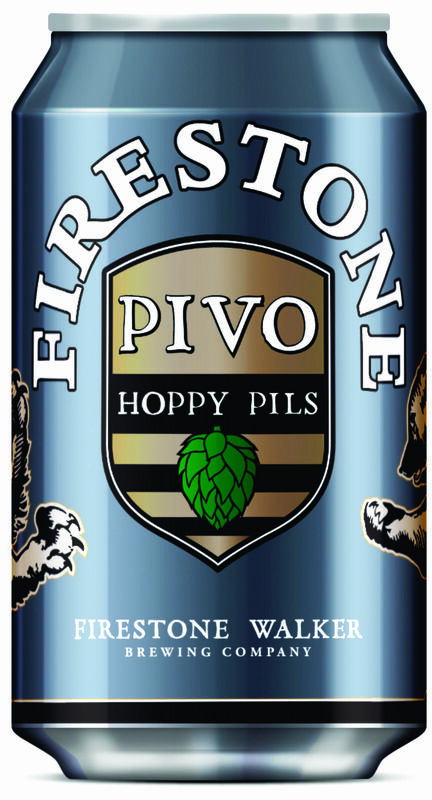 You are now in a state of Hop Delusion. 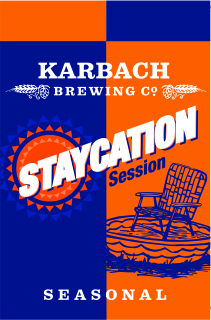 Karbach Staycation –A highly sessionable beer brewed with a blend of barley and wheat and dry-hopped with Bavarian Mandarina for a big citrusy nose. 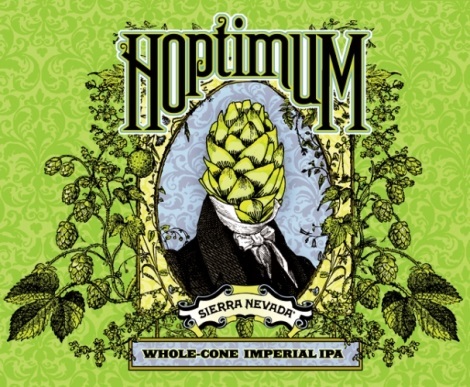 Sierra Nevada Hoptimum – A hurricane of whole-cone hop flavor, Hoptimum features resinous hop varieties Magnum, Chinook, Simcoe and a new experimental variety exclusive to Sierra Nevada. 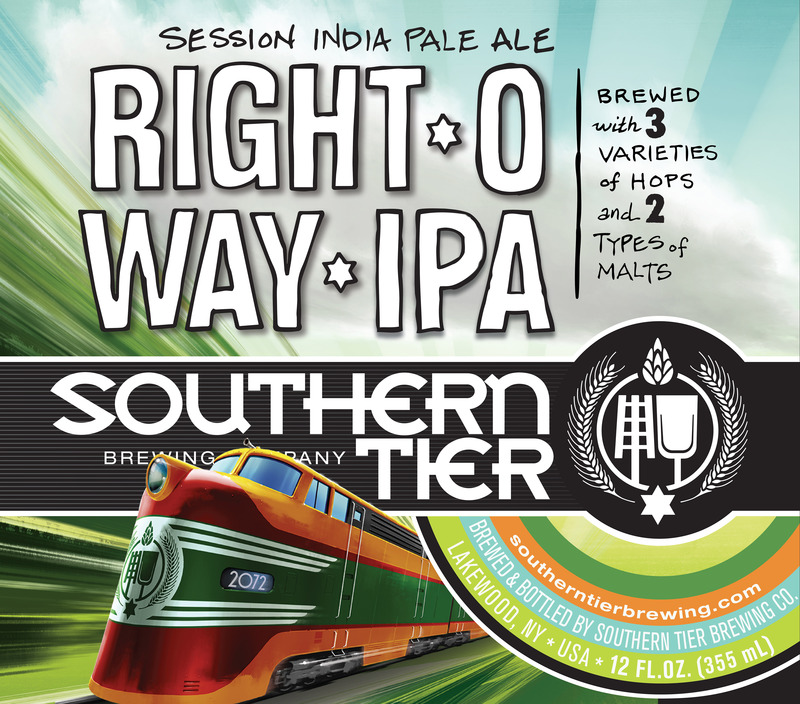 Its intense hop flavors are partnered with aromas of grapefruit rind, pine, herbs and tropical fruit to create an aggressive drinking experience. 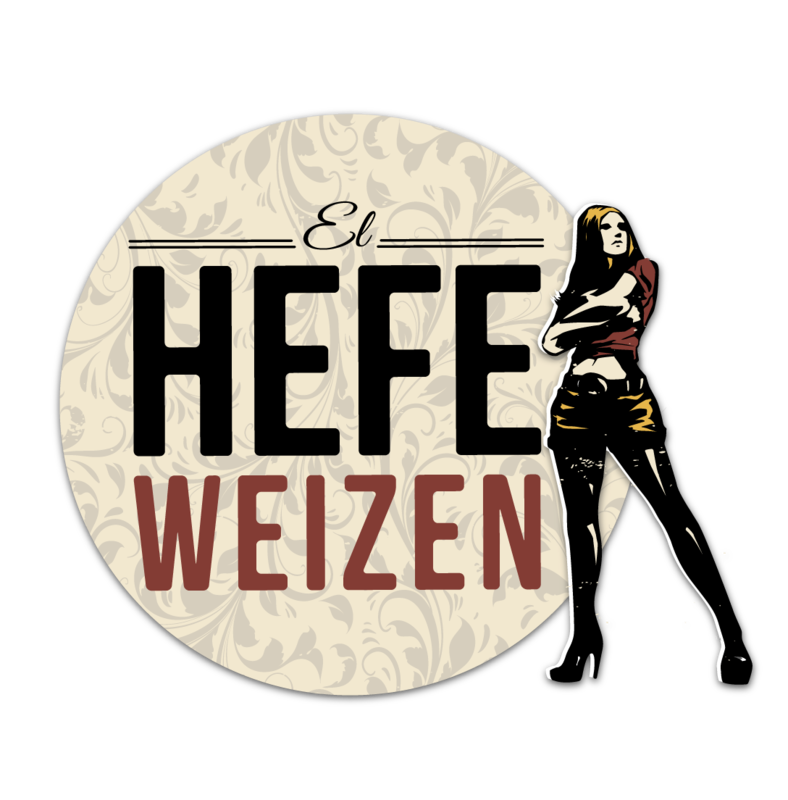 No Label El Hefe – A traditional German Hefeweizen. 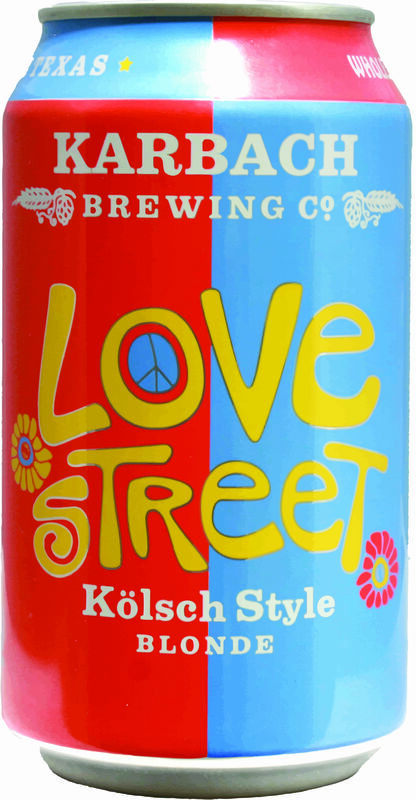 This beer is light and refreshing with strong notes of banana, cloves and citrus. Perfect for that hot summer day. No Label Eleven Amp IPA –No Label’s take on the IPA style, inspired by West Coast IPA’s. 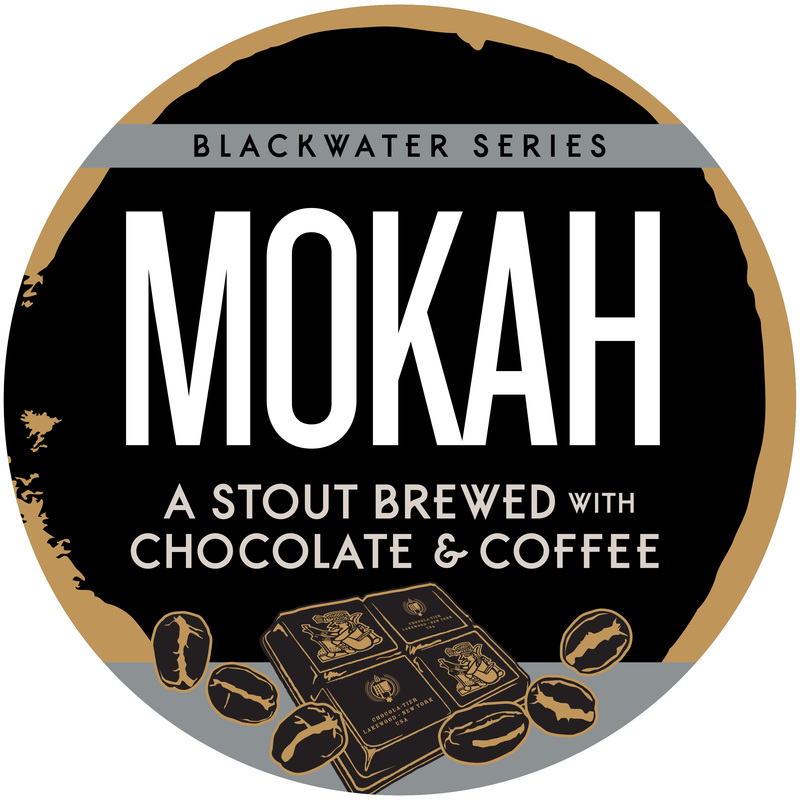 Less malt character and more hops, the majority of which are added in the final minutes of the boil or later. Drinks dry but not too bitter. 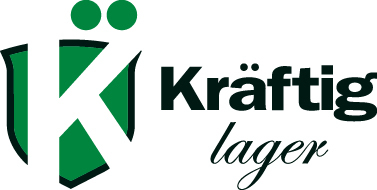 William K Busch Brewing Company Kräftig Lager – Award-winning Kräftig is the classic lager, brewed in accordance with Reinheitsgebot, the German Beer Purity Law established in 1516. 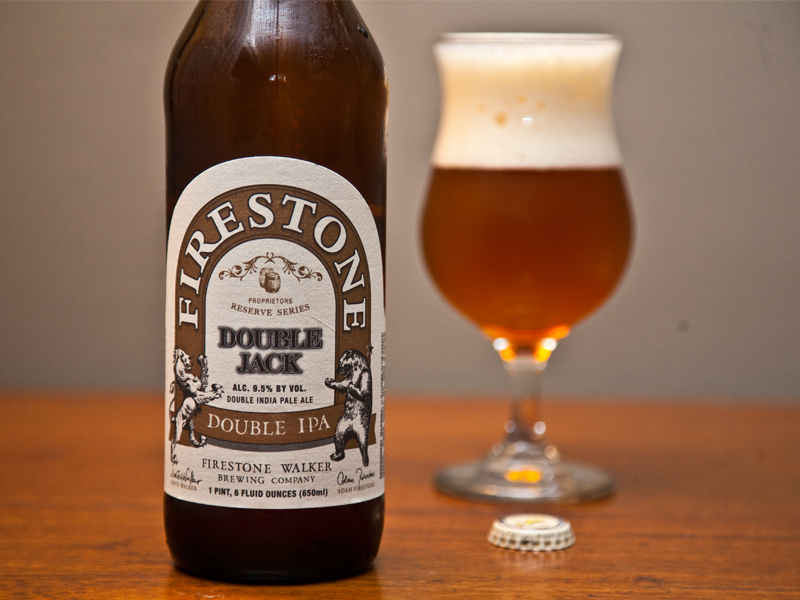 Malt flavor up front with a slight sweetness, and a hop character that doesn’t overtake it. KCCO White Wheat – Brewed with both lemon and orange zest yielding a unique citrus flavor. The yellow haze results from a perfectly balanced mix of white wheat with sweet honey malt. Perfect for our Texas heat. 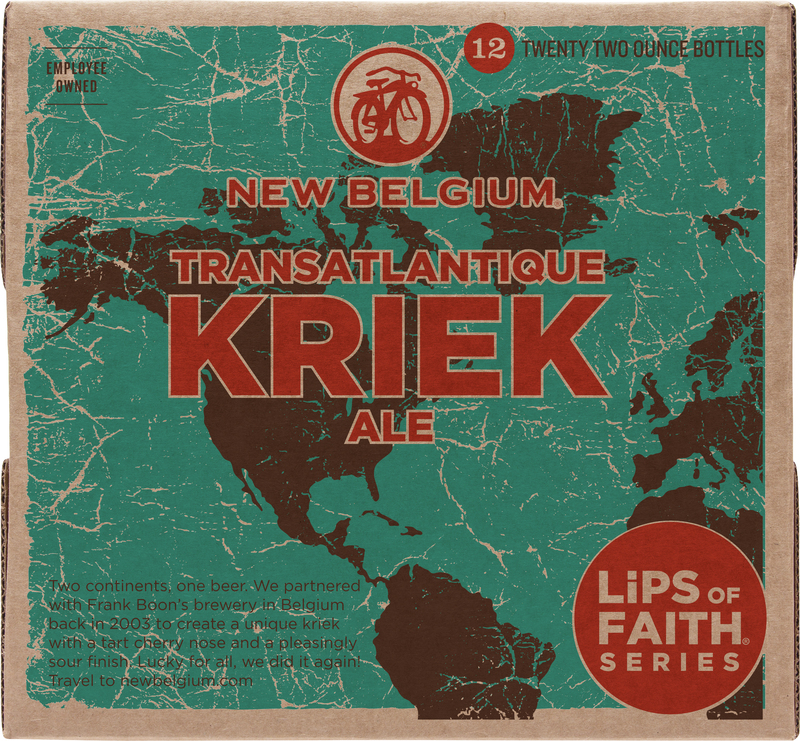 New Belgium Lips of Faith Transatlantique Kriek Ale – New Belgium Brewing and Old Beersel of Belgium have partnered to create this spontaneously fermented lambic ale made with sour cherries. 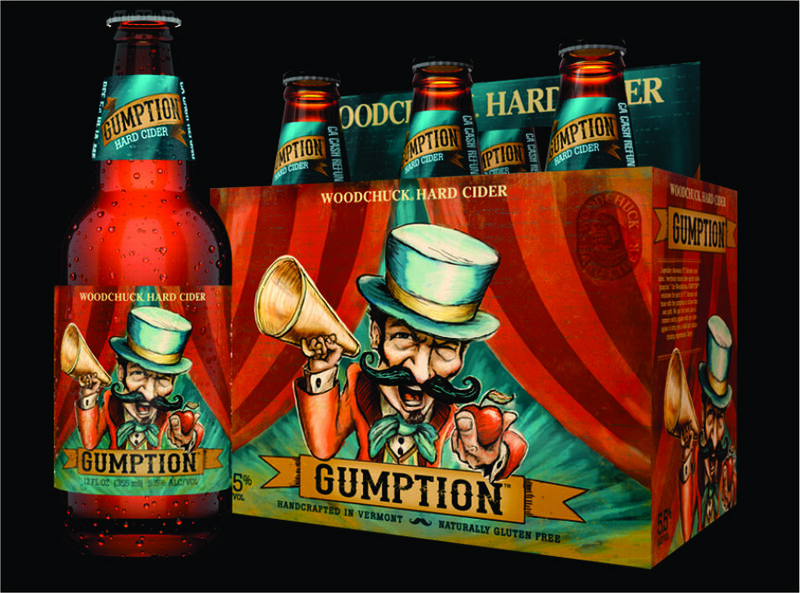 The cherry nose gives way to a pleasingly sour flash across the palate that rolls into a slightly sweet finish. It’s never too early to start planning for next week! 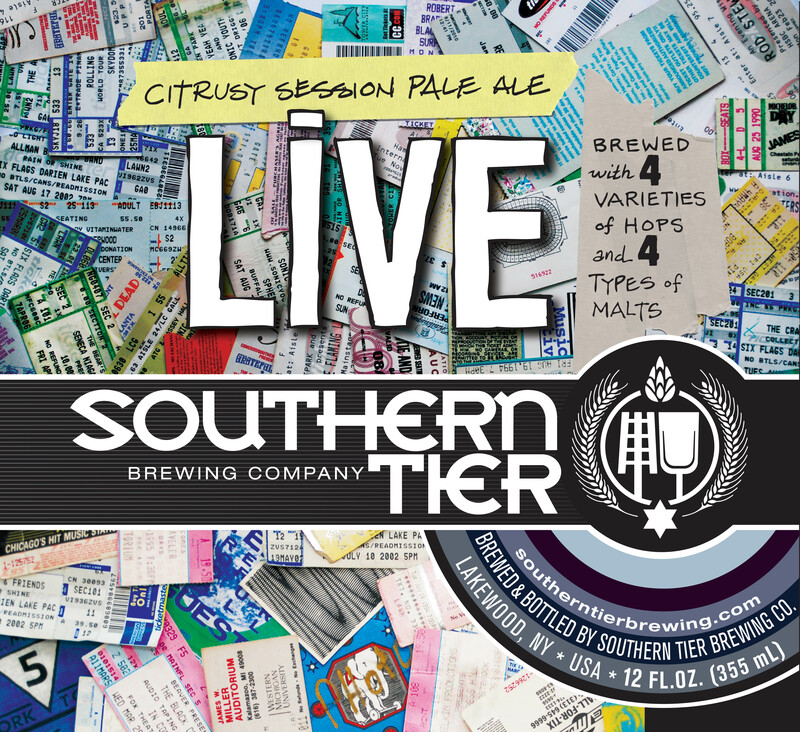 There are plenty of events scheduled to help you celebrate American Craft Beer Week. 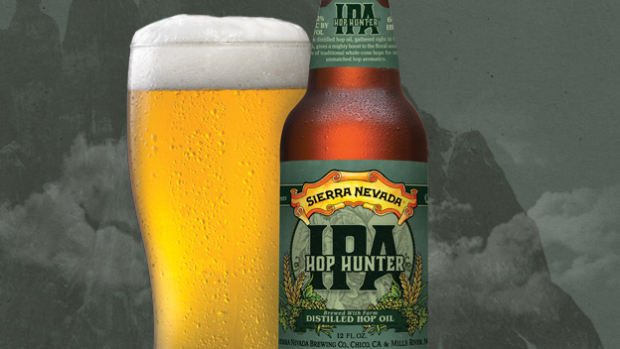 Check them out and come back to tell us if you’ve found a new favorite beer! Remember, support your local brewer! Bring your fav brews to swap at the bottle share, and try Saint Arnold’s Boiler Room with woodruff and raspberry syrups. You can cure your sweet tooth with a beer and dessert pairing, too. 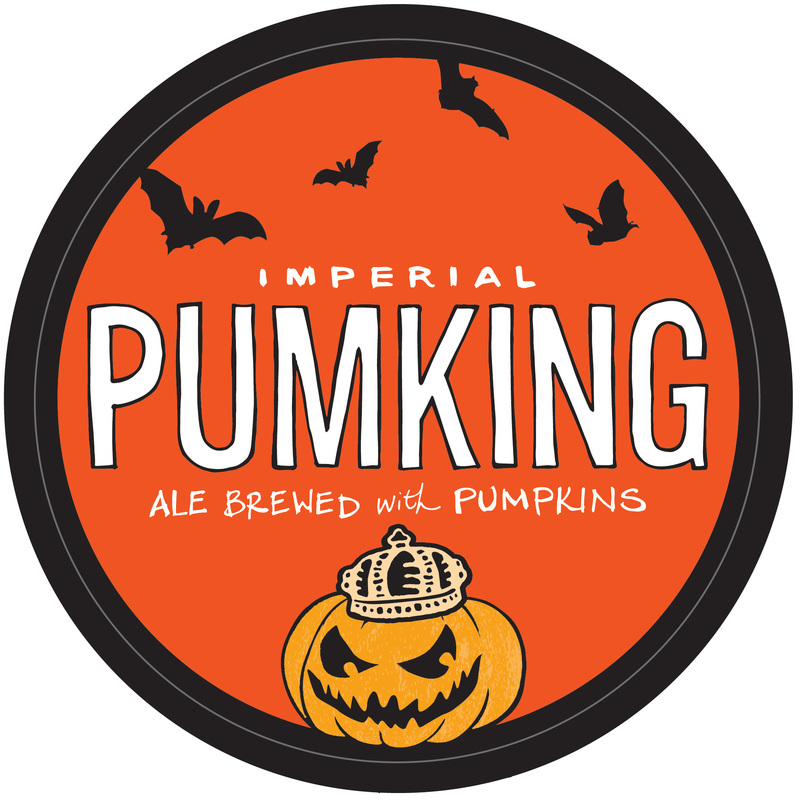 Try Saint Arnold’s beloved 2013 Pumpkinator alongside Bishop’s Barrel 9, a limited release of Pumpkinator that’s been aged in bourbon barrels. 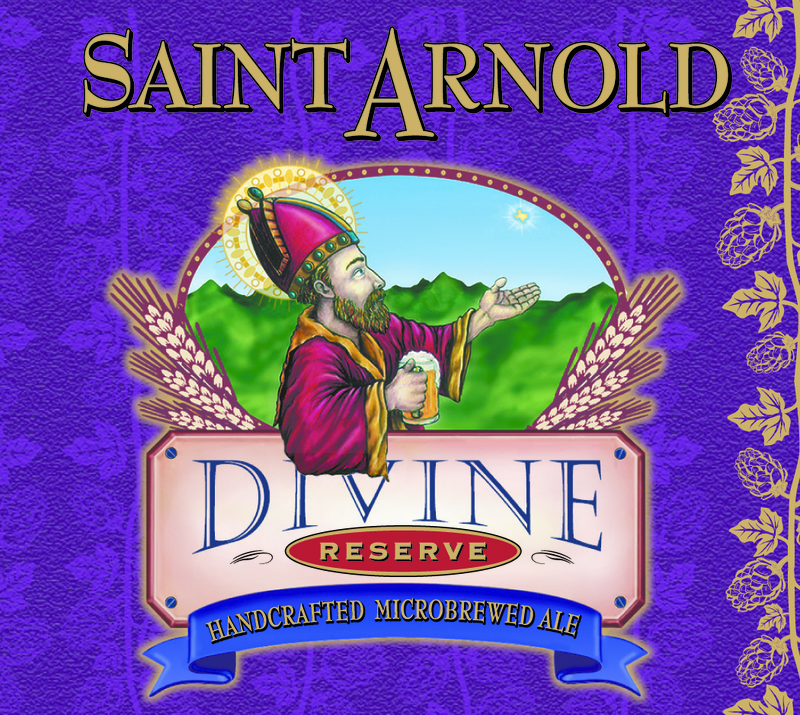 Try several brews from the OG of Texas beer, Houston’s Saint Arnold Brewing Company, in a unique Hoppy Hour. DR13! Try No Label Brewing Company’s Forbidden Lavender — a witbier — at Rotolo’s pint night. 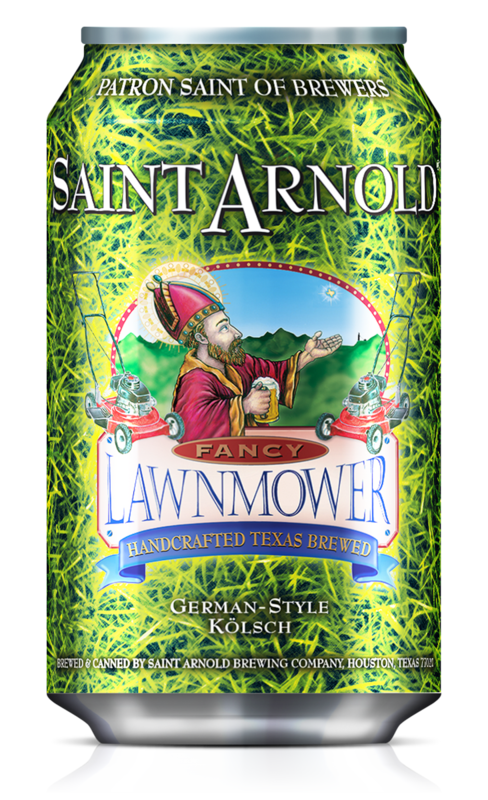 Get to know the fast-expanding Houston brewery Karbach at Bar Local’s Karbach night. If you missed the first opportunity to try No Label’s Forbidden Lavender, you have a second chance at Luke’s pint night. Enjoy live jazz, free food and a tour of American craft beer at Jazz at the Lake. Try a special cask of Southern Star’s Buried Hatchet Stout while you catch music from Ryan Gist. If you want a real treat, have the Buried Hatchet with Logon’s new cold-brew coffee, made with Seaport’s Spindletop blend. Catch the movie “Blues Brothers” at the city’s Classic Movie Night while trying brews from Chicago’s Goose Island, the featured brewer on tap. Let me introduce you to the ladies. 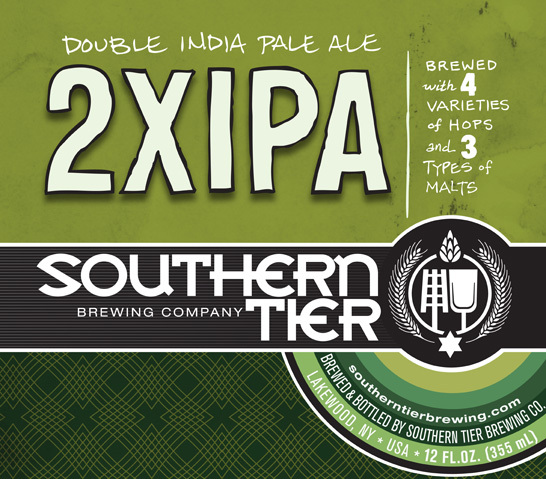 Sofie and Matilda will be available on draft along with their award winning Goose IPA. Sip Karbach brews while you meet and greet with the brewer over brunch at Luke’s. Enjoy a Karbach tap takeover in fine fashion! 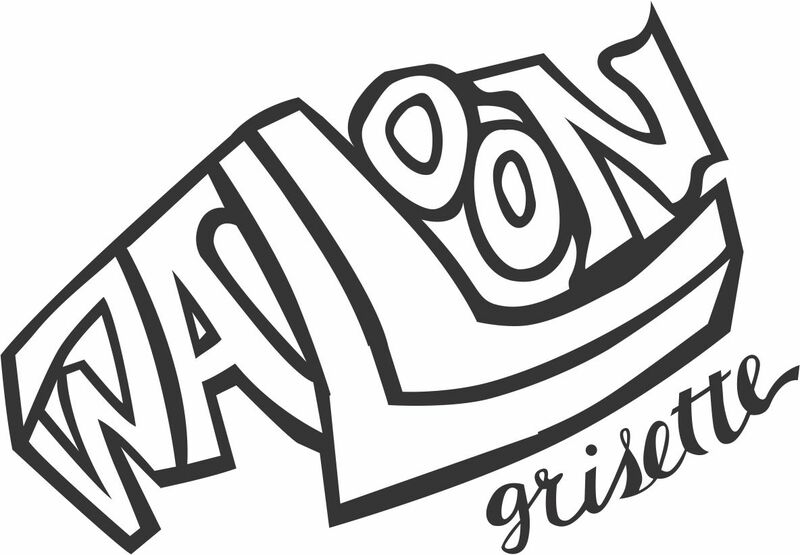 Pop over to either Madison’s or Luke’s for brunch, where session beers (brews with a low alcohol by volume) will be the featured suds.